Ever wondered how country music star Eric Church earned his memorable nickname? Learn the story behind his moniker here! Sometimes nicknames are acquired by doing something astounding— or incredibly stupid. Other times, people mispronounce a name one time and the new name sticks like glue. 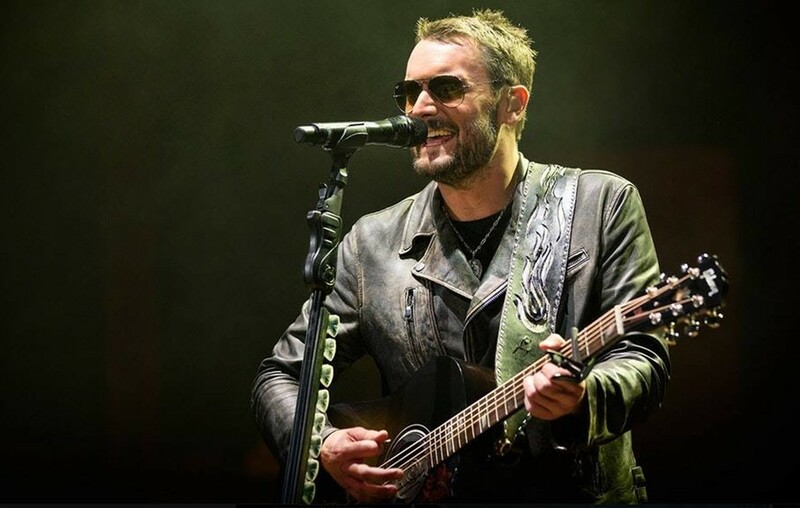 Every nickname has its own origin story, so how did Eric Church unintentionally inherit “The Chief” as his go-to title? To find the answer, we must rewind to many years ago to when Church’s country career was just beginning. Back when the North Carolina native was still playing gigs at local bars and clubs, he began wearing sunglasses and a hat to shield his eyes from the stage’s bright lights. The new accessories helped prompt the artist’s brand new identity. Interestingly enough, Eric was not the first member of his family to be dubbed “The Chief.” Eric’s grandfather had also been called “The Chief” during his tenure as the Chief of Police in Granite Falls, North Carolina. As you might recall, Eric Church’s third record is titled Chief in honor of his late grandfather. Sometimes life is crazy and gifts people with truly beautiful scenarios. The fact that Eric randomly ended up with the same nickname as his grandpa is truly remarkable. Share this factual tidbit with other country music fans and catch the star out on tour in 2019!